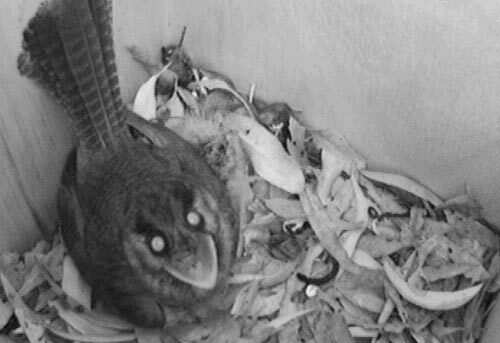 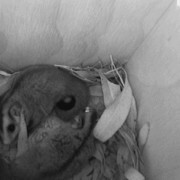 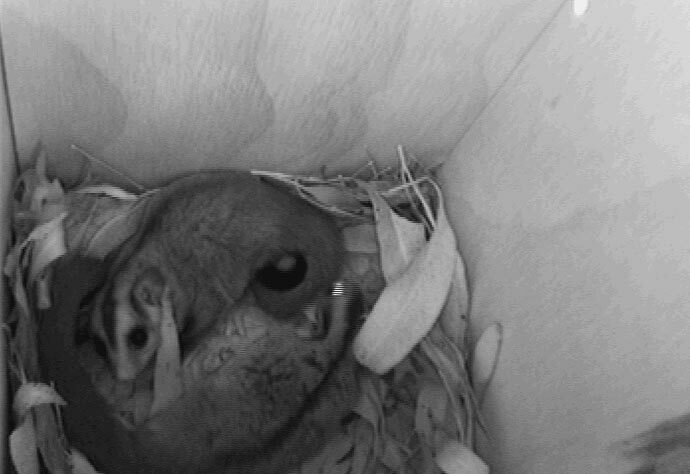 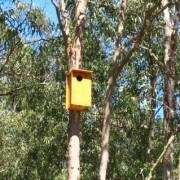 Many Australian animals, such as cockatoos and sugar gliders, require tree hollows for shelter and breeding. 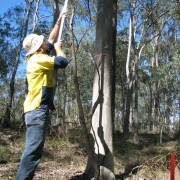 Unfortunately, tree hollows are disappearing at a faster rate than we can replace them. 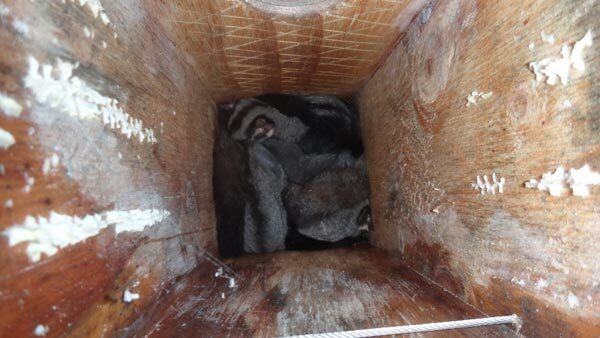 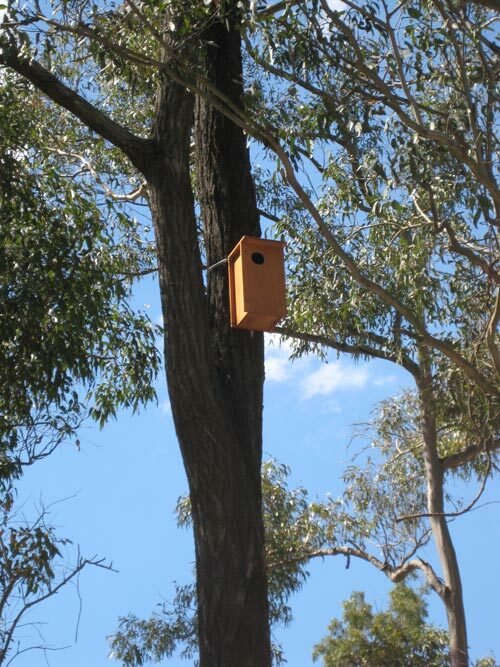 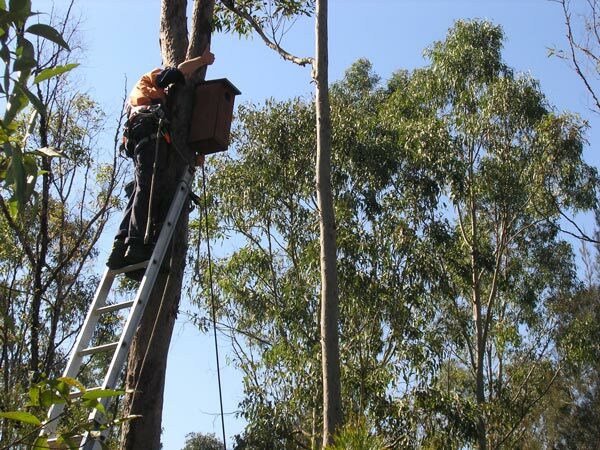 It can take 80+ years for a Eucalypt to provide suitable nesting requirements for many Australian arboreal animals. 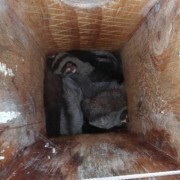 Loss of trees mean that many animals compete to occupy the remaining hollows. 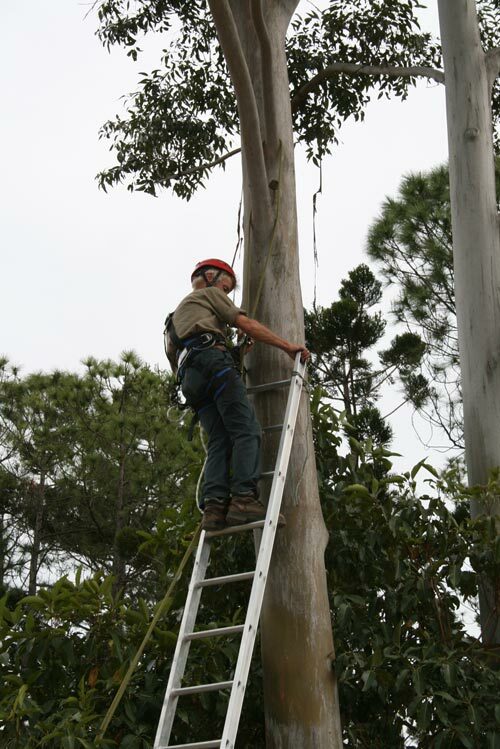 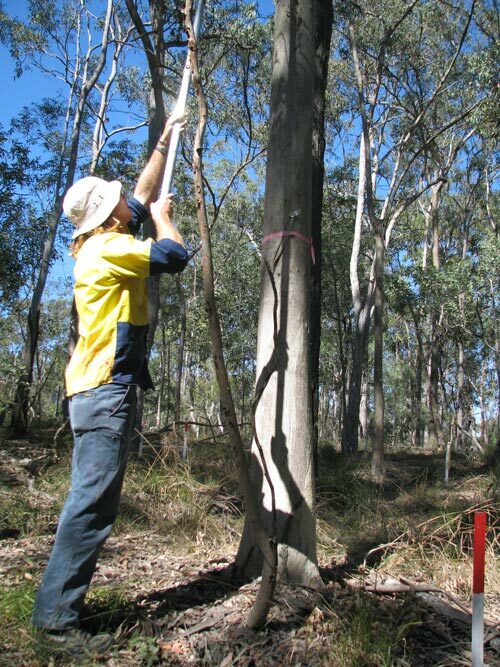 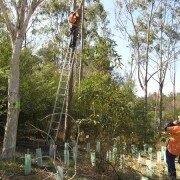 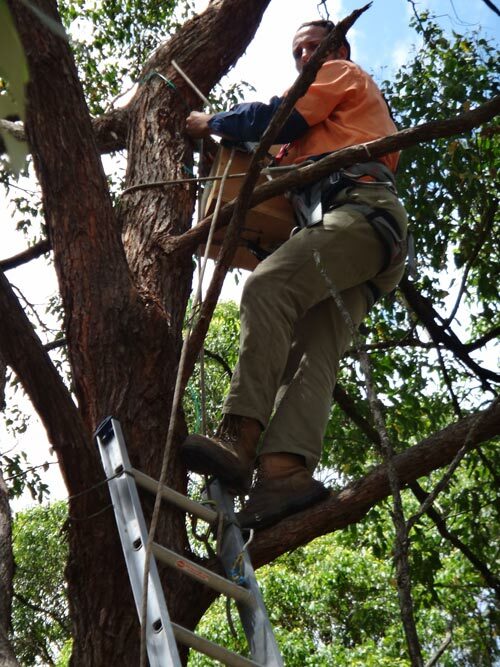 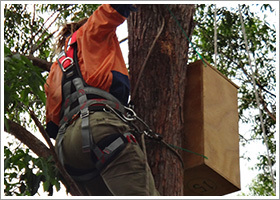 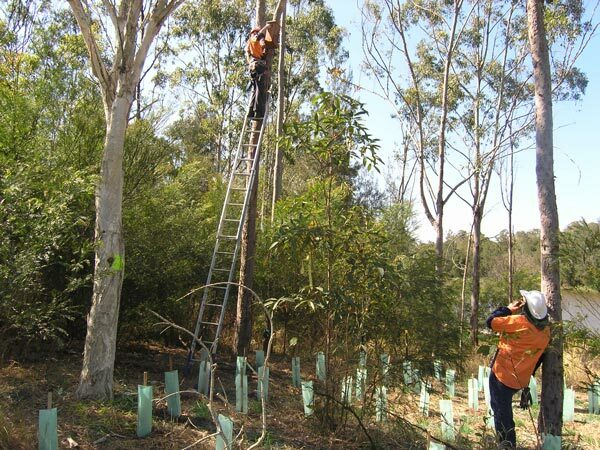 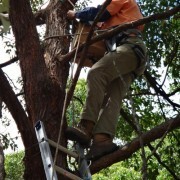 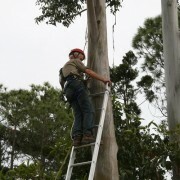 Where the remaining forest does not provide sufficient hollows, Bushcare Services can undertake an assessment to determine habitat requirements. 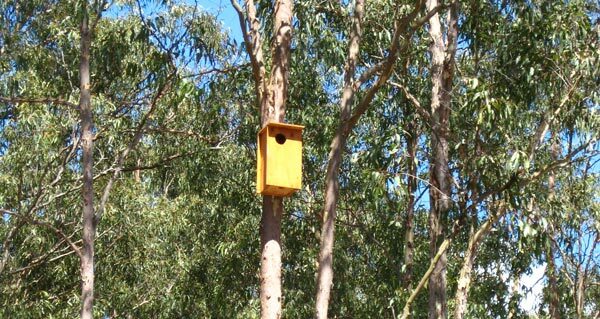 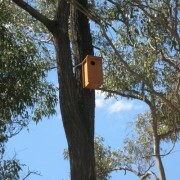 We construct and install a variety of habitat box styles based on local fauna presence. 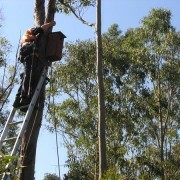 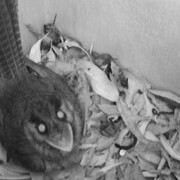 Using specialised micro-cameras, we can monitor the uptake of these installed boxes and attend to maintenance.